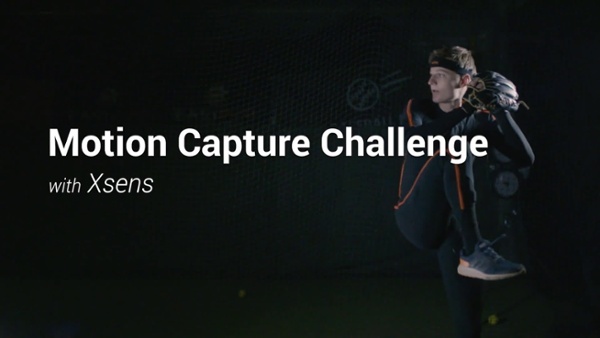 The "Xsens Motion Capture Challenge" is a series of typical motion capture challenges our customers face when working with motion capture technology. 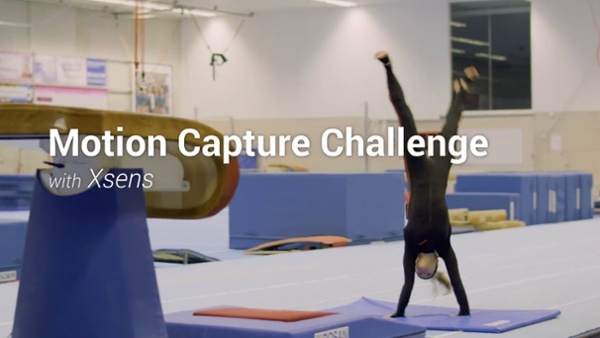 These videos show how Xsens overcomes these challenges to demonstrate the unparalleled possibilities of the Xsens MVN motion capture products. 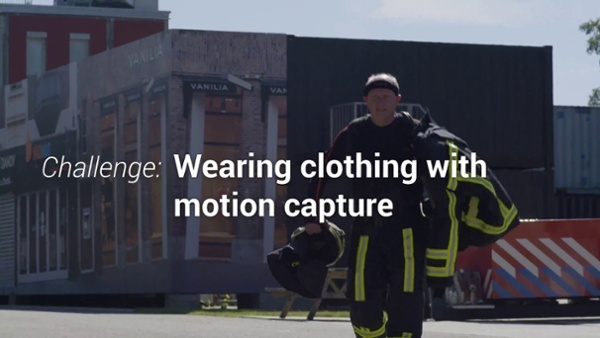  We have more challenges to share, we will add the upcoming challenges to this blog post.